Dealing with the accumulation of stress and tension in our bodies is a serious issue that needs to be addressed at the deepest levels. 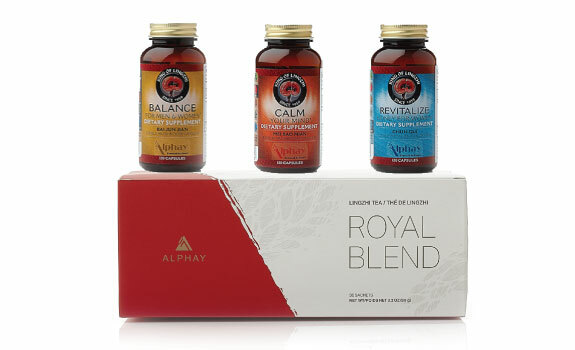 The Calm Your Mind product contains a proprietary mushroom and herbal ingredient blend well known for promoting a strong and flexible nervous system. Revitalize Your Kidneys is a traditional, time honored herbal combination that goes to the “root” level of support for the kidneys and adrenal glands. Together, this pack provides the body with the nutrition it needs to meet the challenges of living in a world with high stress demands.